In any case, my friend Luna reached out to me because she and her friends are aware of the growing crisis in food waste around us and decided to built a start-up to rid the world of food waste in a sustainable way. Many restaurants end up with lots of food waste at the end of each day. 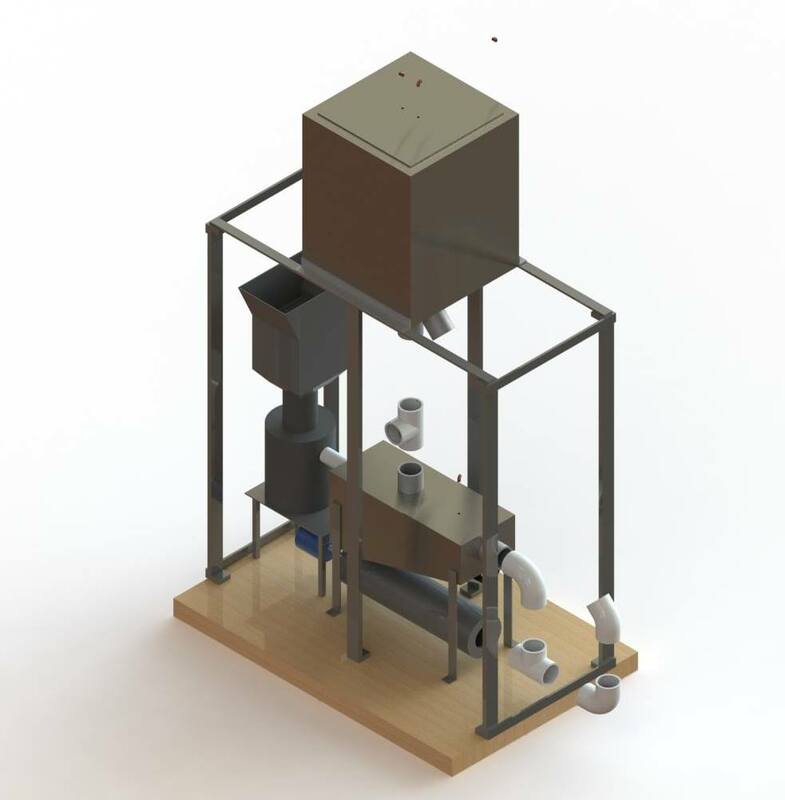 Their product aims to turn food waste into renewable energy and organic fertilizer. Attention Foodies: There’s a tragedy taking place around us. 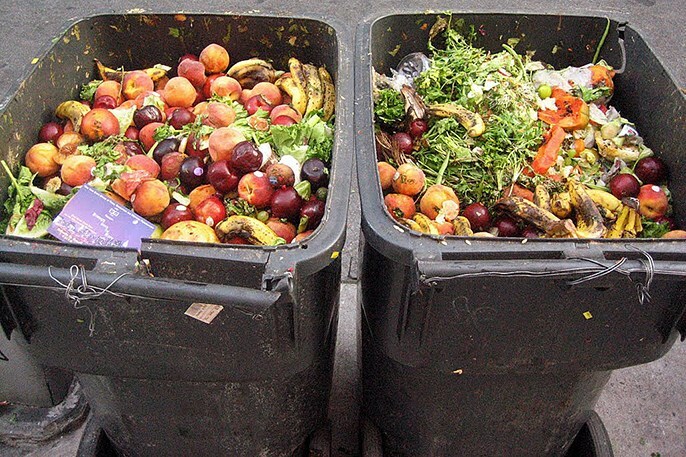 About 40% of all the food produced in Canada ends up in the garbage. Imagine for a second the most delicious meal you’ve had last month. Now imagine that before you even took a bite, someone came along and scooped nearly half of it into a garbage bin. It would make you very sad, wouldn’t it? 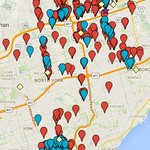 Okay, maybe this isn’t quite like that, but anyone can see that we have a huge problem with food waste. Fortunately, there is hope. 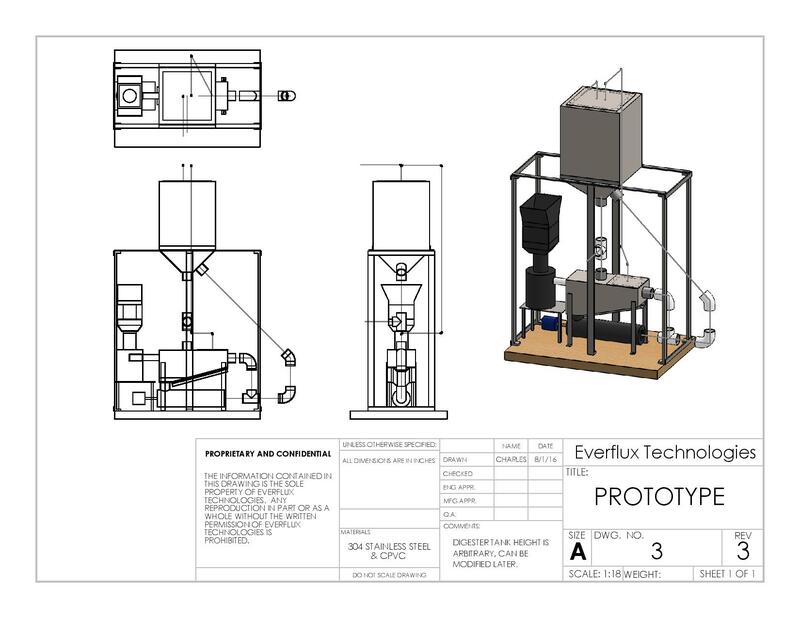 Everflux Technologies has just invented the first user-friendly, fully automated, “airless composter” that can turn food waste into renewable energy and organic fertilizer, at an affordable price. In fact, this breakthrough technology will save the average restaurant thousands of dollars a year on their gas and garbage bills. Now they’ve been entered into Tech.Co’s Start Up of the Year competition and to get to the next round in Silicon Valley, they need your help. You can read more about Everflux and their vision in this recent blog post from their CEO. 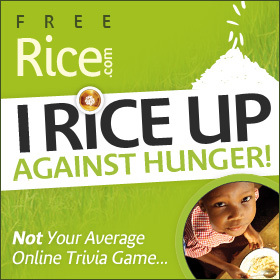 Fellow foodies, please vote for them in the link below and help create a future where no grain of rice (or crumb of bread) gets left behind. The deadline to vote is this Friday, August 5th, so time is of the essence! Hopefully you can help them get into the next round by voting for them before this Friday. Again, the link to vote is here. Despite it all, let’s all personally try to cut down on food waste by eating whatever that we put on our plate, and if not, to save it by taking it home to eat the next day — and if you’re already at home, don’t throw out the food; simply just put it into the fridge. Most of us live in a first-world country and can afford that luxury of reducing food waste whenever we can. This entry was posted in Food, Learning and tagged "airless composter", composter, Everflux Technologies, fully automated, organic fertilizer, reducing food waste, reducing food waste in restaurants, Start Up Competition, taking containers out with you to bring home food, technologies to reduce food waste, turning food waste into renewable energy, user-friendly, wasting food. Bookmark the permalink.